Essential Oils are extracted - normally by the process of distillation - from flower petals, bark, roots, seeds or the peel of fruit; a method of production that ensures they are amongst the purest and most natural products imaginable. Their strength and purity is such, that the correct inclusion rates are most often measured in small numbers of drops from a pipette per 500g of bait, rather than in millilitres; our inbuilt droppers dispense the product in drops that measure a mere 24th of a millilitre each. Some essential oils - Garlic and Onion being typical examples - are so strong and so pungent that a single drop is more than adequate for a full 500g mix of bait. 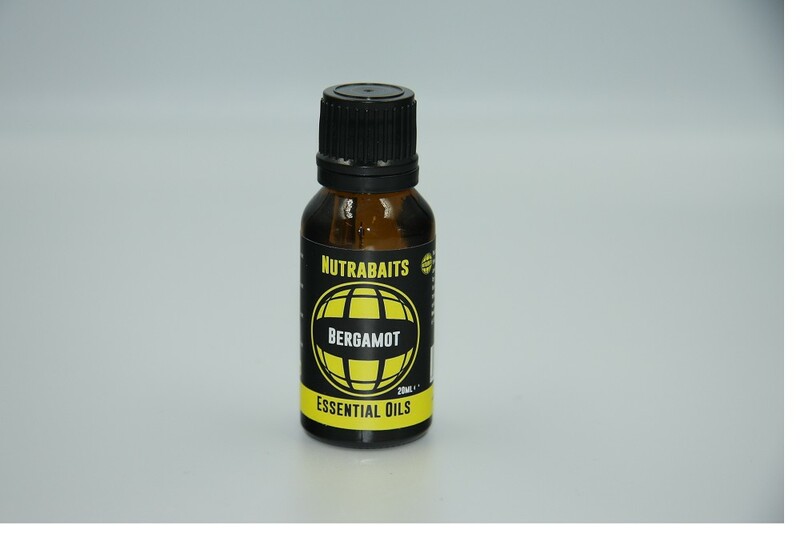 You will probably notice that prices vary somewhat from one essential oil to another, but this has very little to do with the effectiveness and suitability for use in a carp bait, and much more to do with the purity and just how much raw material and time is required to produce a litre of oil. Where in the world the raw material originates from and how difficult the oil is to extract also effects the cost; typical examples of two extremes are Geranium oil which - as anybody who has ever screwed a few flower petals up in their hand will tell you - is quite readily available and reasonably priced and - the now nigh on impossible to obtain - Asafoetida that is incredibly difficult to extract and that begins life in the mountains of Afghanistan or the deserts of Iran. Pure Asafoetida Oil - if indeed a bait company is able to source it at all - can quite easily cost upwards of £2800 for one litre. That equates to a somewhat impractical buying in price of £2.80 per millilitre! 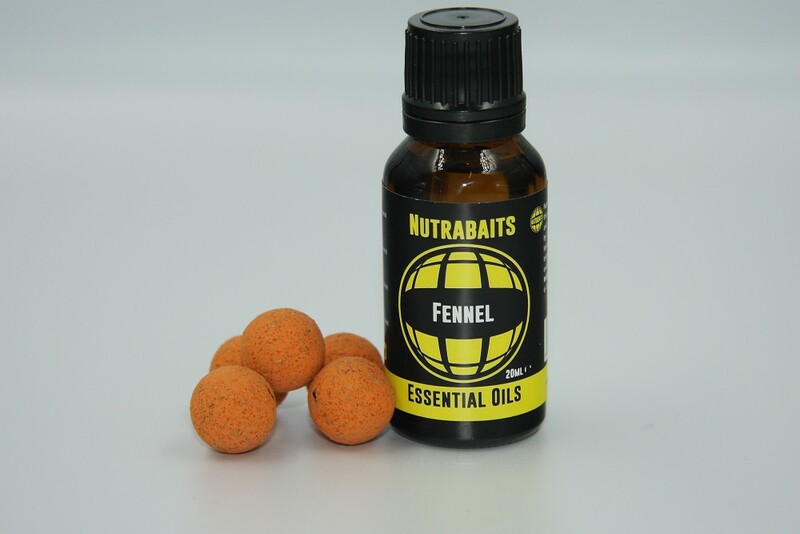 The relatively miniscule inclusion rates ensure that some anglers find it difficult to come to terms with, but many essential oils do undoubtedly bring much more to the table than just a totally natural bait smell. 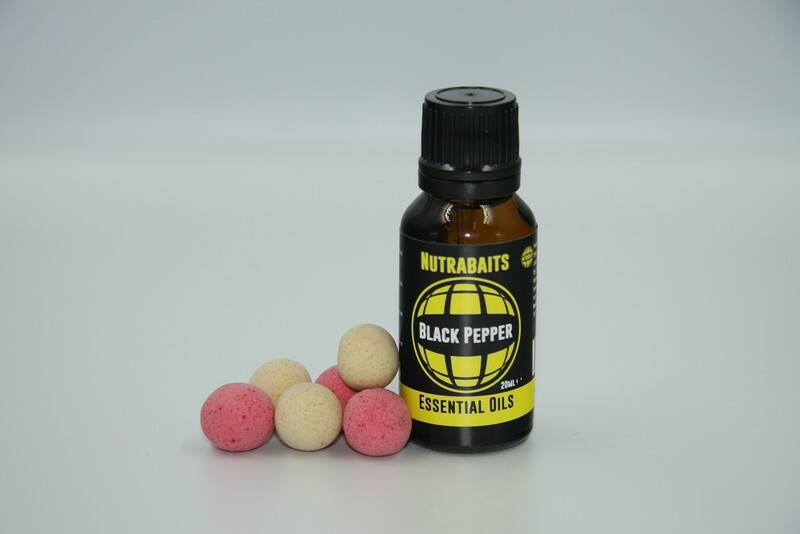 Black Pepper, Bergamot and Clove Oil for example have been proven to aid in the digestion process in humans and although it is difficult to prove comprehensively that they do a similar thing where carp are concerned, many without question have benefits that render them ideal for use in long term baits. My advice is that you should have the courage of you convictions and have the confidence experiment; you never know you might just stumble on something very special. Emulsifiers, what are they and when to use them? As good as essential oils undoubtedly are, there can be some issues in colder water with some of the oils that have tendency to thicken slightly in lower temperatures. The problem surrounds the fact that oil and water - as you can see if you drop a few drops of motor oil in a puddle - do not readily mix; this phenomenon can limit the speed at which the attractor leaks from the bait. The answer is to add an emulsifier of some type which - to cut a rather long and somewhat complex story short - enables the oil and the water to mix which in turn encourages the attractor to leak from the bait. 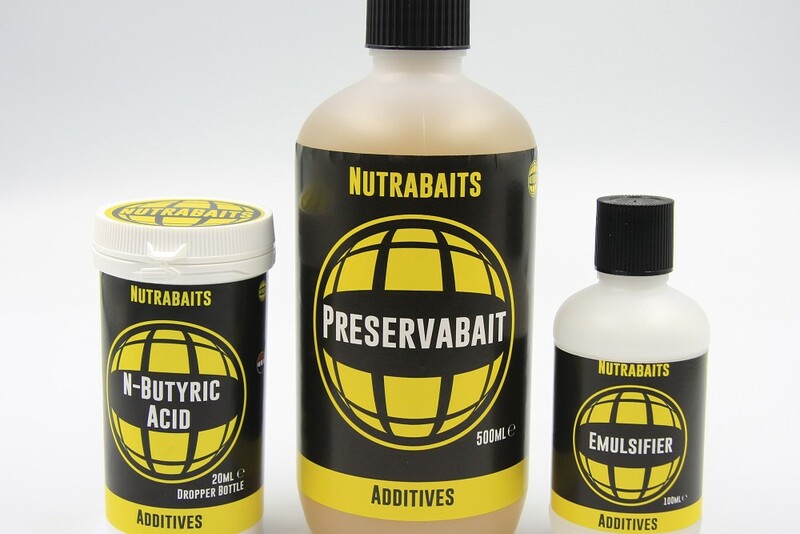 There are a number of good natural emulsifiers out there, but be careful, some really should come with a skull and cross bones on the bottle and are far from ideal for adding to a carp bait. 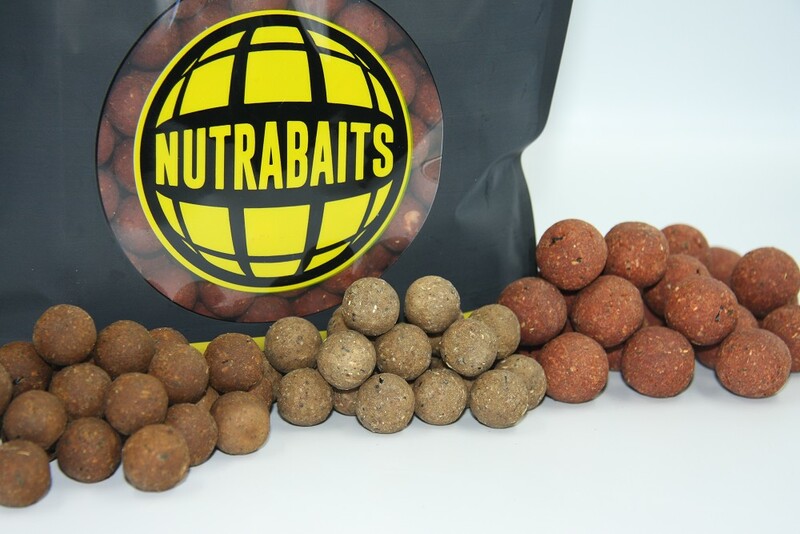 My choice would always be either the natural emulsifier that Nutrabaits supply - at an inclusion rate of 7-10 ml per 500g of mix - or a soya derived lecithin powder or granule of some type that can be obtained from all good health food shops. Soya lecithin is terrific emulsifier and when used at a level of 10% of the base mix itself can absolutely transform any winter bait that includes oils or a relatively high fat content.